GrowSmart is the signature program within Alabama SBDC aimed at entrepreneurs and high-growth businesses. 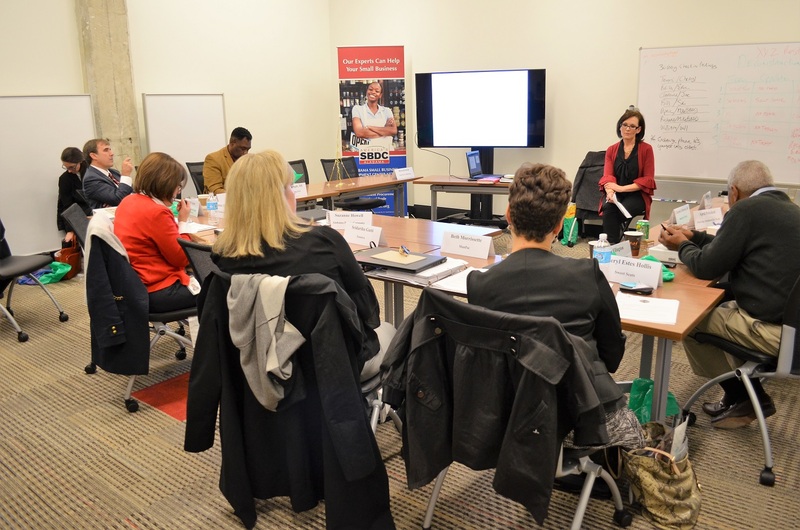 Through five modules held one day per week for five weeks, companies learn the secrets behind self-analysis and management in the modern business climate. 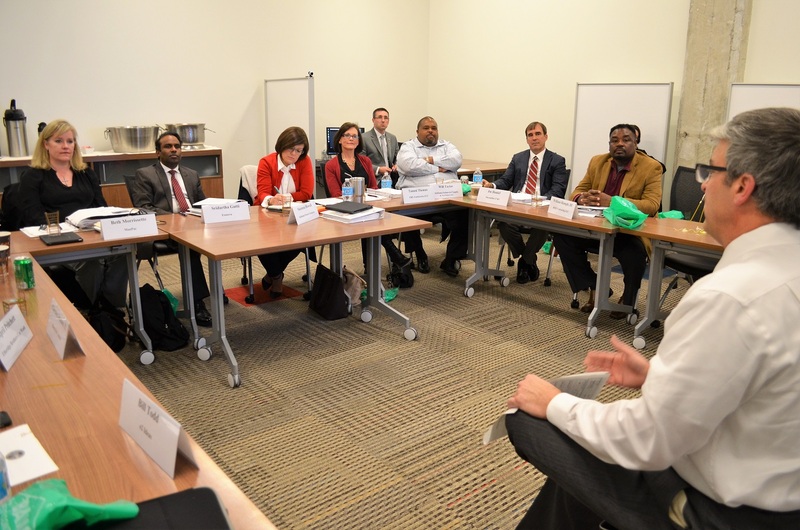 The Alabama Small Business Development Center Network has some business-savvy instructors leading GrowSmart but the true genius in the program is the collaboration of participants. GrowSmart helps Alabama small businesses find greater success from Alabama NewsCenter on Vimeo. Suzanne Howell, supplier diversity analyst with Alabama Power, said the company has sponsored the program for two years and sponsors small businesses to participate in the program. One of those moments came from Joe Daniel, president and owner of Streamline CXO. Brooks said the program started in Georgia, where Georgia Power, Alabama Power’s sister company, supported it and saw how it helped small businesses grow. Coincidentally, Cheryl Estes Hollis, founder and CEO of Sweet Seats, commuted from Georgia each week to participate in Alabama’s most recent GrowSmart program at Innovation Depot in Birmingham. “Our company is headquartered in the Atlanta area and we are opening a second location here in the Birmingham area,” she said. The specialty chair rental company offers stylish seating for events and special occasions. It will soon open its first Alabama location in Homewood. Hollis said she will use what she learned in GrowSmart as she expands her business. “I had no idea, really, what to expect but the information has been priceless, the networking has been invaluable and there are just so many great nuggets that I was able to obtain and I’m looking forward to applying to my business,” she said. Brooks said the hope is that companies don’t just end up with useful notes but are actually able to put what is learned into practice. The Alabama SBDC is an outreach program of the University of Alabama’s Culverhouse College of Commerce.